A young border porter from Urmia was killed when Iran’s armed forces shot at him on Sunday morning, May 20, 2018. He is identified as Maysam Karim Ali, 27 and father of three girls. In another event on the evening of May 19, Iran’s armed forces in Piranshahr shot at a group of border porters as a result of which one of them was severely wounded. He is identified as Ali Hasan Zadeh, 47. 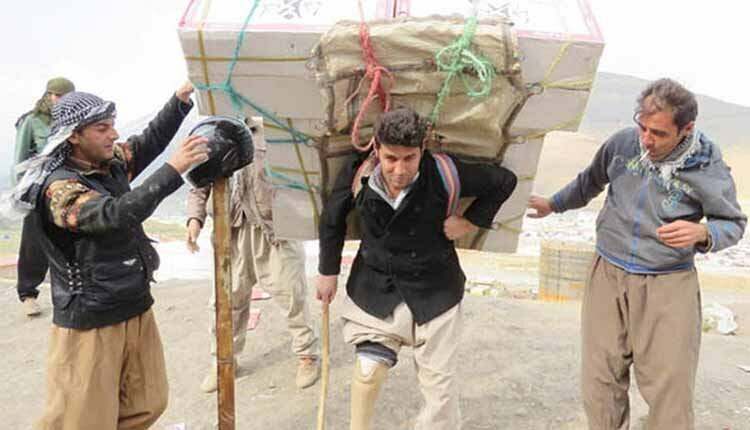 In yet another case IRGC forces in Piranshahr Township (in West Azerbaijan Province) barraged at a group of Kurd border porters and sellers on May 23, 2018, as a result of which two border porters were severely injured. One of them is identified as Morad. The forces confiscated the goods of 20 of them.